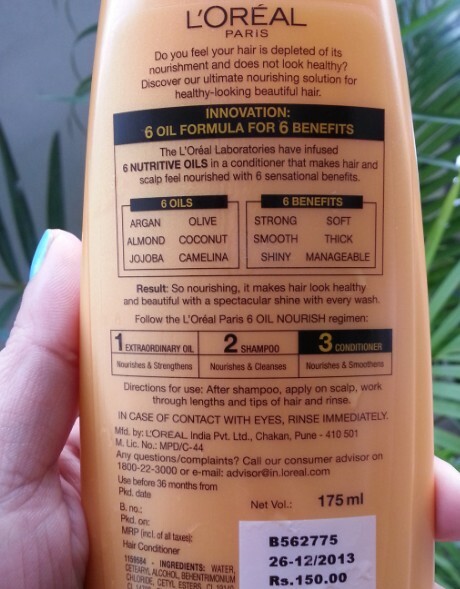 Hi everyone, today I am going to review second product from L’Oreal 6 Oil Nourish range. 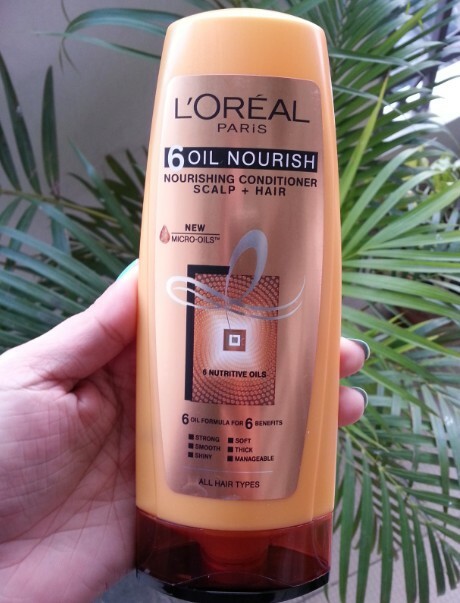 I have already reviewed L’Oreal 6 Oil Nourish Shampoo (click here to view full review) and now I am sharing my views about L’Oreal 6 Oil Nourish Conditioner. I bought this condition along with shampoo and extraordinary hair oil from Jabong.com. As I have told you earlier that I have wavy frizzy hair and my hunt for good hair care products took me to this much hyped L’Oreal 6 Oil Nourish range. The shampoo from this range didn’t work for my hair and I was very disappointed with its results. Packaging : It comes in a bright yellow upside down bottle with golden label at the front. 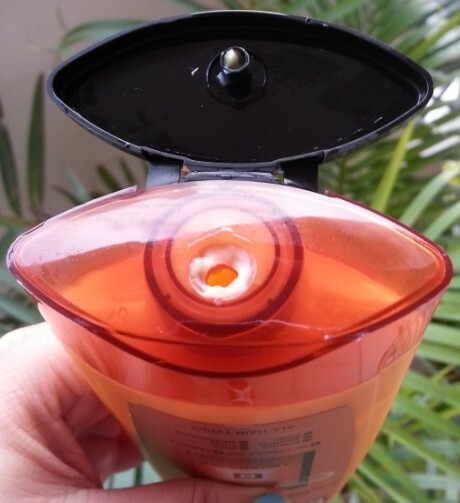 It has a flip open cap which is secure enough, so no spilling of product. The packaging is quite sturdy and travel friendly. It comes in two variants (65ml & 175ml). 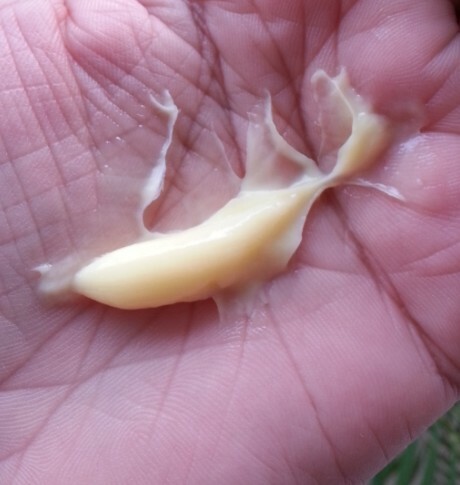 My Experience : It has a pale yellow color and has thick creamy texture. It has amazing fragrance quite similar to shampoo. It is very light weight and spreads very easily onto hair. First time I used this conditioner with L’Oreal 6 Oil Nourish Shampoo. 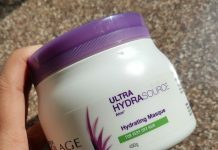 This conditioner is meant for both hair & scalp, so I took generous amount of this conditioner and massage it nicely into my scalp and all the way down towards hair tips. I left it for 3 minutes and then rinsed it off with cold water. It can be easily washed off without leaving any residue. 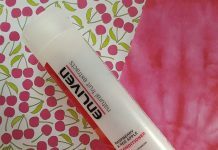 After some time I noticed that it reduced the frizz caused by the shampoo and made my hair more manageable. It not only moisturized but also imparted a nice shine on my hair. My hair looked hydrated and smelt really great. Although the fragrance lasts for 3-4 hours only and then goes off completely. This conditioner doesn’t stings to my scalp nor does it cause hair fall. After using this conditioner more than 6 times I noticed a moderate improvement in my hair texture and I am very happy with its results. I think it would give better results over a period of time, when used frequently along with the shampoo. I think ladies with oily scalp would love this product as it hydrates hair and makes them soft and shine. 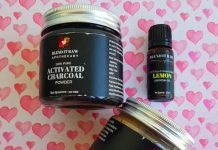 It is definitely more than average product that contains the goodness of 6 amazing oils. Right now I am satisfied with this conditioner and will buy it again for sure. Claim : 6 Nutritive oils (Argan, Olive, Almond, Coconut, Jojoba, Camelina) makes hair and scalp nourished with 6 sensational benefits (Strong, Soft, Smooth, Shiny, Thick, Manageable). Usage : After shampoo, apply on scalp, work through lengths and tips of hair and then rinse. Ingredients : Water, Cetearyl Alcohol, Behentrimonium Chloride, Cetyl Esters, CI 19140, CI 14700, Coconut Oil, Phenoxyethanol, Olive Fruit Oil, Argania Spinosa Kernel Oil, Trideceth-6, Chlorhexidine Digluconate, Limonene, Camelina Sativa Seed Oil, Jojoba Seed Oil, Benzyl Salicylate, Benzyl Alcohol, Linalool, Amodimethicone, Isopropyl Alcohol, Fragrance, Citric Acid, Cetrimonium Chloride, Sweet Almond Oil, Hexyl Cinnamal.